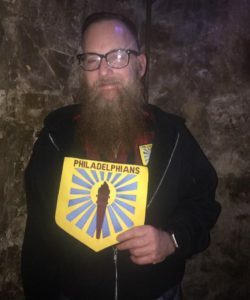 March 20, 2018 / PHL MC / Comments Off on Meet Our Newest Member! The club is proud to announce that Ed T. was voted in as our newest Regular member at our General Meeting on March 19, 2018. Congratulations!